Sell your home in 30 days or less, ask me how! Call me and start packing! 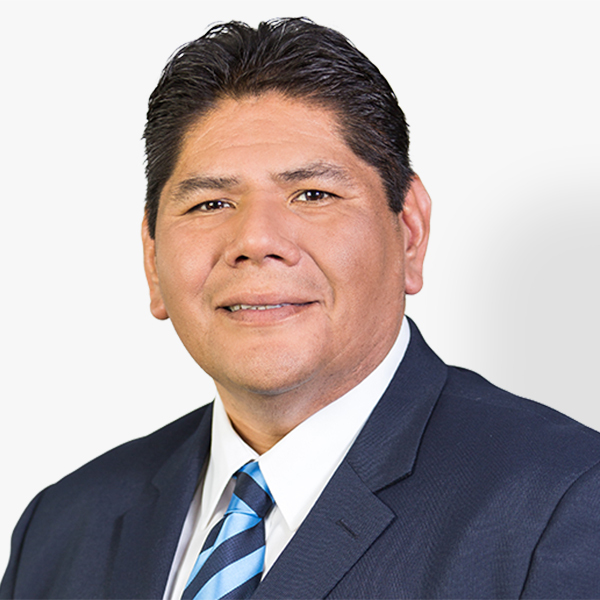 Guillermo is an excellent agent with extensive knowledge of north San Diego county. He makes himself available via phone every day of the week and at most hours; this made a huge difference when we were deciding on offers. We will be contacting Guillermo again when the time to sell/buy comes up again. Guillermo goes above and beyond for his clients. He does not rush you or push you into buying a home that isn't right for you. He really listents to what you are looking for in a home and does his best with finding that perfect home. I always tell him hes so easy to talk to and get ahold of and hes with you every step of the way when buying a house for any questions. I have aready recommended Guillermo Martinez to a couple of friends of mine that are looking to buy very soon. I have told them that he is great at what he does and has a passion for realestate. Thank you Guillermo!! !